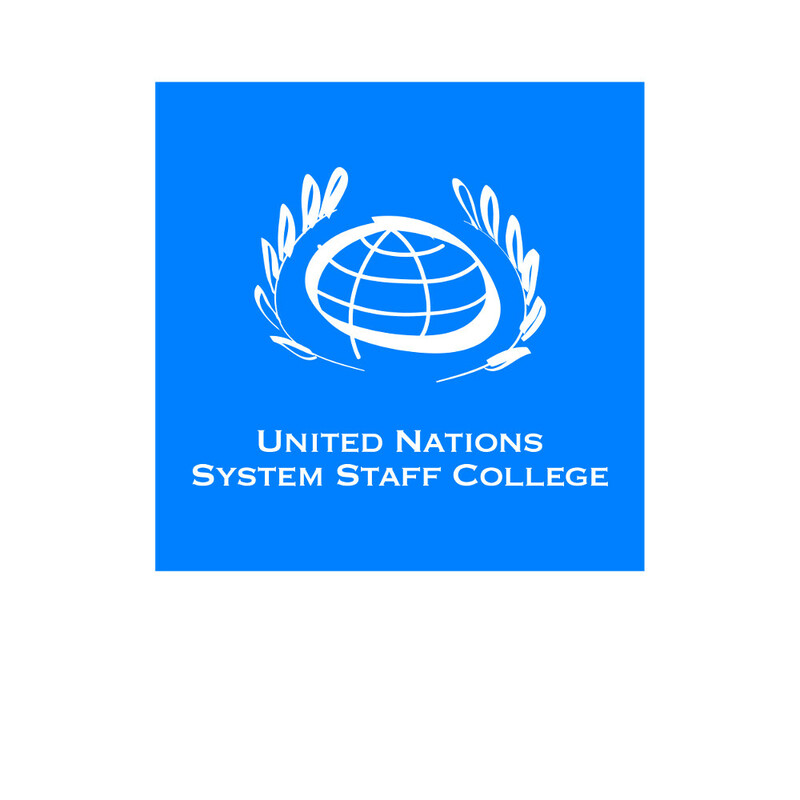 Greetings from the UN System Staff College and its Knowledge Centre for Sustainable Development in Bonn! This week, we are pleased to share Patrick Van Weerelt’s new blog ‚Transforming our World: Advancing Society through Science with a Soul.‘ The blog describes the 2030 Agenda not as a rigid technical prescription, but rather as a call to action to think about the right questions and to create innovative, holistic solutions for the development challenges of both today and tomorrow. In order to provide these answers, he pinpoints science as a tool to identify what the sustainability challenges are in different contexts, what the root causes are and how they relate to other challenges. Thus, the blog affirms the relevance of the 2030 Agenda as the global roadmap: Provided it is interpreted and implemented in a meaningful way, the 2030 Agenda will have enormous potential in facilitating transformative change towards the world we want. Read his blog here. We are also eager to announce the 5th webinar session of the SDTalks on Data for Sustainable Development series. Jointly organised by the UNSSC and Data-Pop Alliance, this webinar session on Trusted Data Sharing and Artificial Intelligence Systems: Building Next-Generation Data Systems for Humanitarian and Government Projects will be held on Thursday 2 August 2018 at 03:00 PM CEST. The speaker for the webinar session will be MIT Professor Alex ‘Sandy’ Pentland, Academic Director of Data-Pop Alliance, who directs the MIT Media Lab Human Dynamics group and Entrepreneurship Program, among other initiatives at MIT. Find out more here. And finally, our last SD update: we are hiring! We are looking for a Learning Portfolio Manager (P-3) to support our team at the UNSSC Knowledge Centre for Sustainable Development in Bonn. Please apply by 22 August! Please find below a few Sustainable Development (SD) Knowledge Highlights, including information about our courses and free-of-charge offerings. Cease the last opportunity to register for this engaging five-day programme, which fosters rich interactions on issues relevant to the work of the UN and its partners to concretely implement the 2030 Agenda and the Paris Agreement. It will feature panel discussions, solution-oriented workshops (AppLabs) and a share fair, as well as an excursion and boat trip. This course equips UN staff with knowledge and understanding about building partnerships working with different emerging and ‘non-traditional’ development partners: philanthropic foundations, the private sector, academia; key elements of partnering: ethics, due diligence, rules of engagement and biases; partnership frameworks and cases. This joint UN Climate Change – UNSSC online course offers a holistic and integrated approach to climate change and demonstrates the interlinkages and inter dependencies between sustainable development and climate change to make informed policy choices towards low-carbon and climate resilient sustainable development. An online course that introduces participants to key conceptual and practical aspects of sustainable development and the 2030 Agenda, while covering issues of means of implementation, localisation of the agenda, and review and follow-up framework. A tutored online course designed for UN and UN-affiliated staff that will enhance your competencies in designing, monitoring and evaluating projects and programmes for effective RBM. This engaging 5-week online course aims to equip participants with knowledge and skills to analyse policies that are coherent as well as mutually reinforcing across departments and agencies. We stand ready to design and deliver tailor-made learning programmes to meet the specific needs of UN entities, governments, sustainable development networks, and other partners. If you’d like to develop a customised training for your UN country team, agency or organisation please send us an email. Check out the new module „Big Data for Security and Crime Analysis“ on our Open Learning Hub, created jointly by the UNSSC and Data-Pop Alliance. Sign up here. Watch UN Women and UNSSC’s video on Women’s Access to Justice, which provides an introduction to key concepts and to its relationship to sustainable development as well as an interactive map of UN Women initiatives around the globe. View it here. The KCSD is seeking to hire a Learning Portfolio Manager responsible for substantive sustainable development learning offerings with a particular focus on prosperity for all in the context of the 2030 Agenda. The deadline to apply is 22 August 2018.